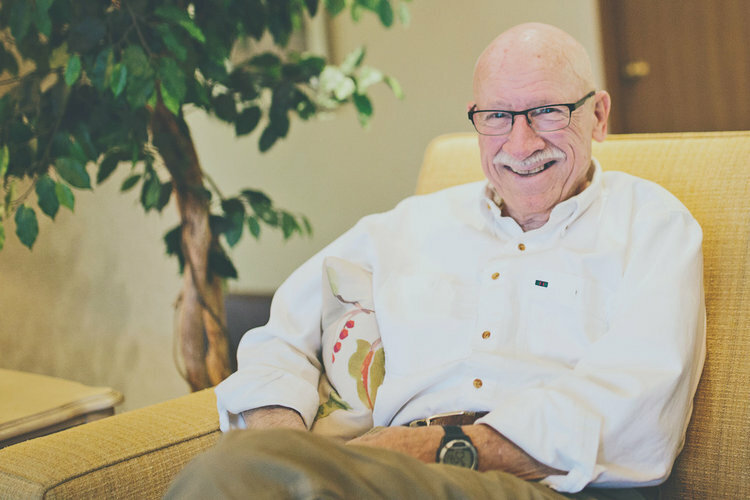 Nye Home Care recognizes that each individual’s needs are different. Some people may only require occasional assistance, while others require more support and assistance with things they do every day. Support and assistance may be for a short length of time, such as a week or two after returning home following a surgery or lengthy hospital stay, or can be on a routinely scheduled basis. At Nye Home Care, we can provide assistance at home, whether that is a personal residence or an independent or assisted living environment. Home care services include personal care, companion and homemaker services to individuals in their homes who need assistance caring for themselves as a result of aging, illness, disability or other reasons. Personal Care services provide assistance in activities such as bathing, dressing, transferring, using the bathroom, eating, walking and self-care so that an individual may remain safely in their home. 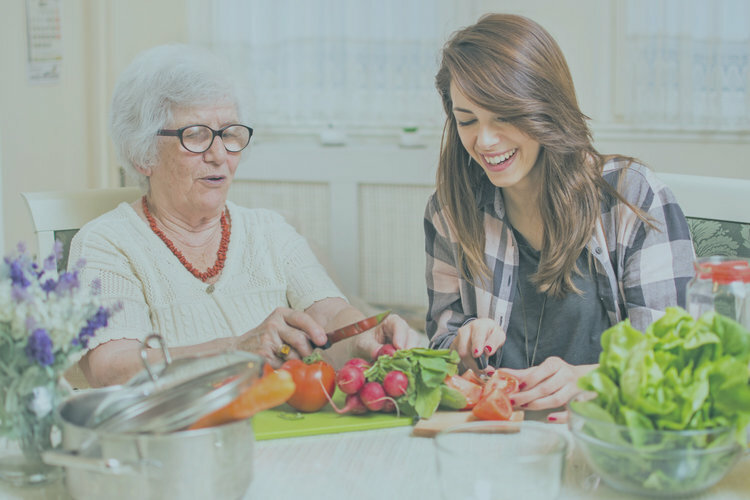 Homemaker services provide assistance with household tasks such as light housework, meal preparation, shopping or communication with family and friends so an individual can continue to live independently in a safe and healthy home. 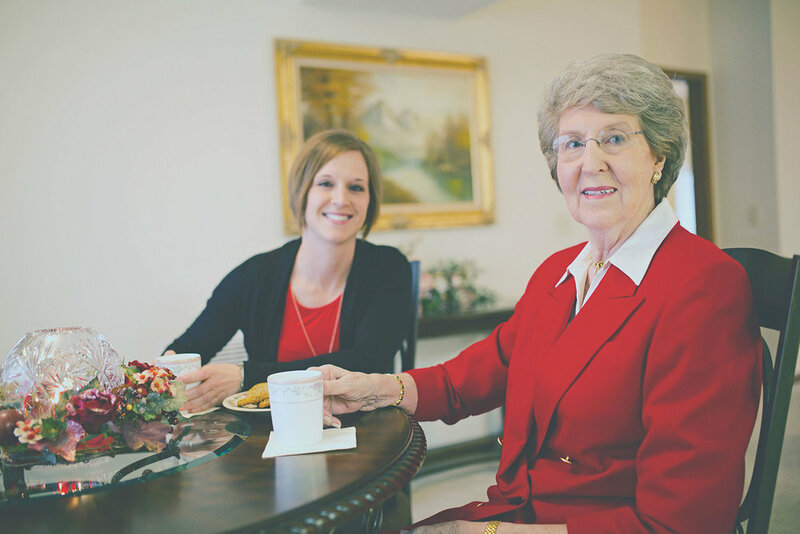 Companion services provide assistance with non-medical care, basic support, light housekeeping and face-to-face engagement — secondary to companion services — to maintain an individual’s safety and wellbeing in their home.